2017 has begun in earnest for Sickle Life. 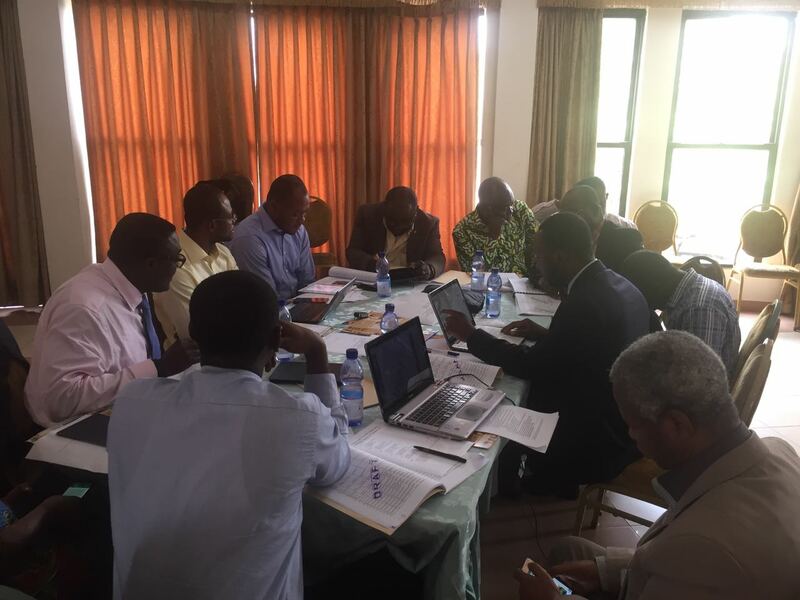 Our first engagement of the year was the stakeholder meeting on the draft Standard Treatment Guidelines (STG) and Essential Medicines List (EML) held on Tuesday the 10th of January 2017 at the Miklin Hotel Accra. 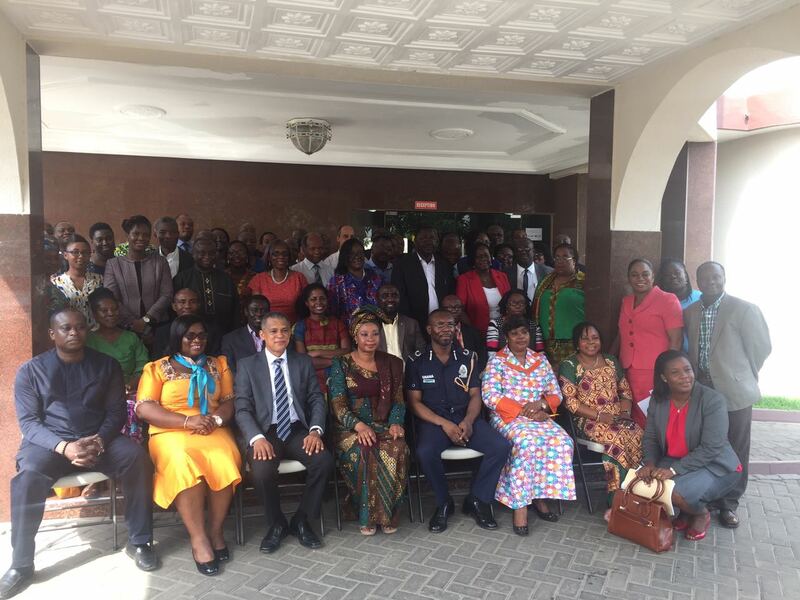 In attendance were representatives of the Ministry of Health (MOH); medical experts from institutions such as Korle-Bu Teaching Hospital (KBTH), Komfo Anokye Teaching Hospital (KATH); Medical Schools – University of Ghana School of Medicine and Dentistry (UGSMD), School of Medical Sciences, Kwame Nkrumah University of Science and Technology (KNUST), School of Medical Sciences University of CapeCoast; National Health Insurance Authority (NHIA); Patient groups – Sickle Life, the Rheumatology Initiative (tRI) and other contributors. 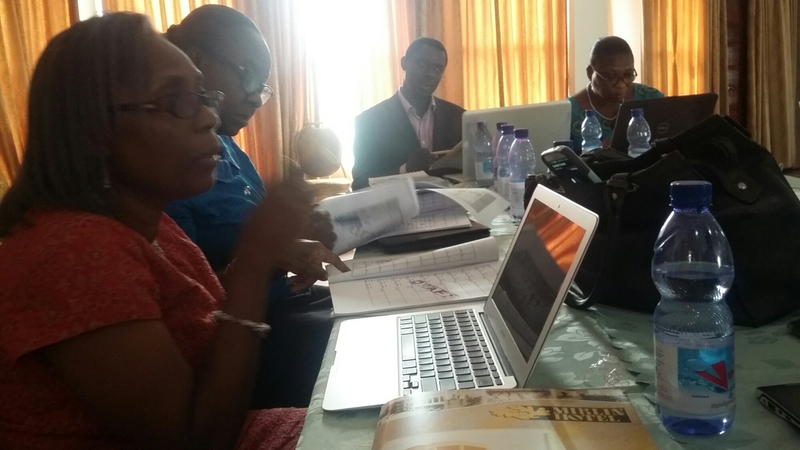 The STG, which was last revised in 2010, is an essential document in the practice of medicine in Ghana. It seeks to ensure that the practice of medicine, even at the lowest level, is at par with global standards and based on synthesized evidence obtained from studies. It also seeks to ensure the cost effectiveness, efficacy and safety of the practice of medicine across the country. 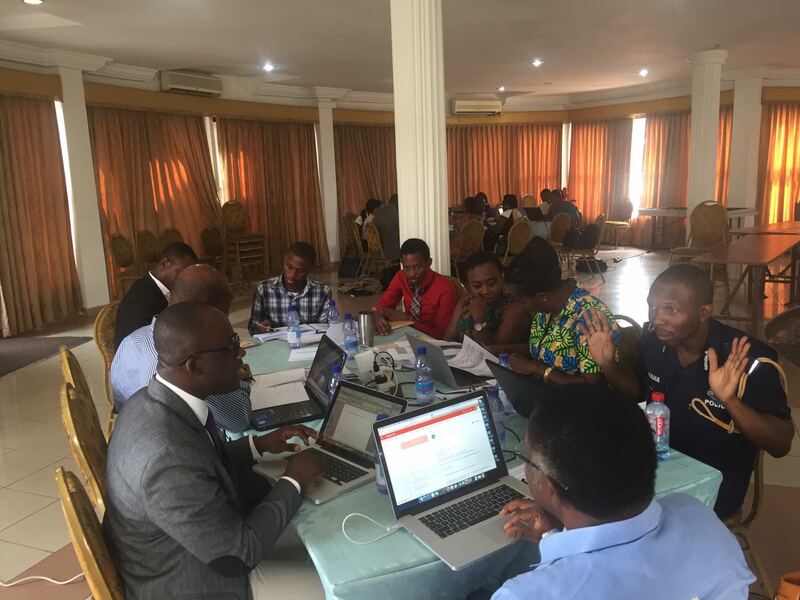 The process of arriving at the current draft document involved many steps including technical sessions, small group work, stakeholder workshop, final input by experts, editorial process etc. The final stakeholder meeting was thus essential to finalize the document. The objectives were to clarify the evidence rating of the treatments, ensure appropriate levels for prescribing different medication and ensure that guidelines are clear, correct and up to date. It was also a forum for patient groups to have a say in the standards of treatment and specific medicines available in the country in relation to the conditions they address. 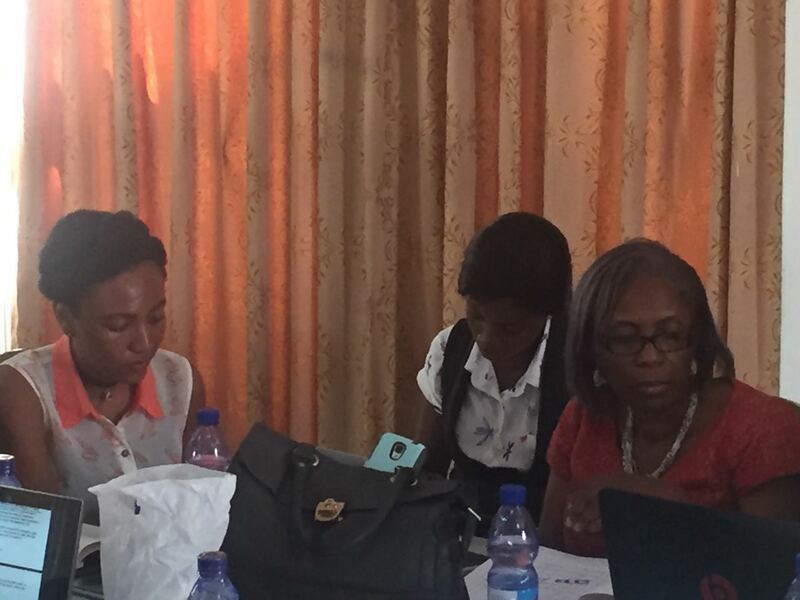 Stakeholders in this process are NHIA, FDA, the various hospitals, the pharmaceutical industry, private insurance companies, patients and patient groups etc. 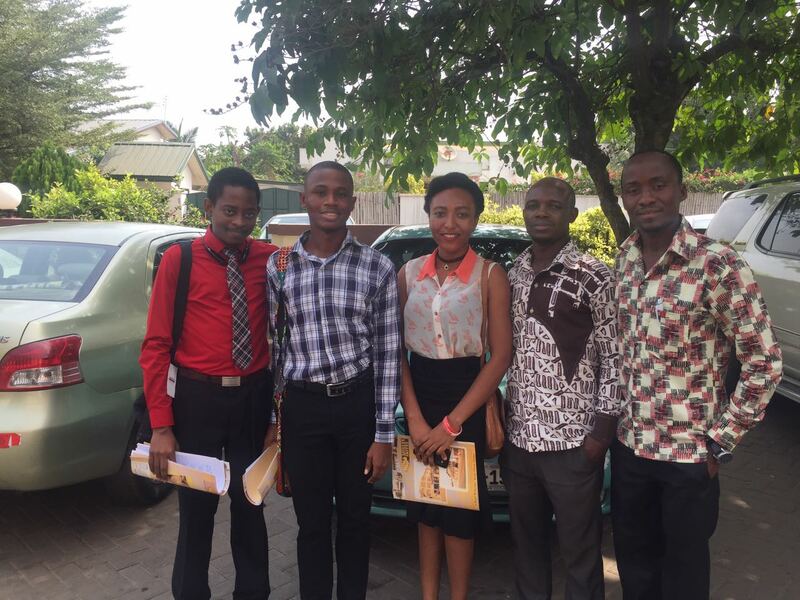 Sickle Life was represented by 5 volunteers, Dr. Anthony Anemana, Dr Flerida Banson, Mr. Charles Mensah, Mr. Kofi Danso and Mr. Innocent Azornu who found the meeting very beneficial and provided them an opportunity to learn about new standards of care about to be adopted on a national level. Sickle Life is very grateful to be invited to participate in the finalization of such an important National document. Our hope is that this review will improve the quality of care for all patients across the country especially those living with Sickle Cell Disease for whom the recommendations especially regarding the analgesic of choice and referral for specialist care might be life saving. We are earnestly looking forward to the launch of the updated STG and EML and the impact it will have on the quality of care nationally. This entry was posted in News/media and tagged Ghana, health, Health Policy, sickle cell awareness, sickle cell disease. Bookmark the permalink.